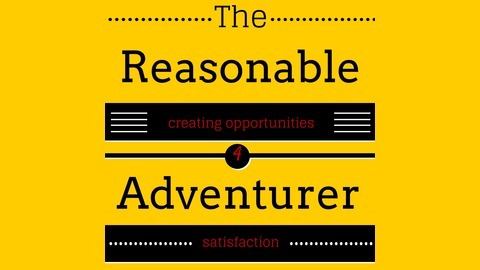 The Reasonable Adventurer is a graduate capable of creating opportunities for satisfaction. Be that professionally, socially or just in your family life. Graduation can be from any form of school, including the school of hard knocks. 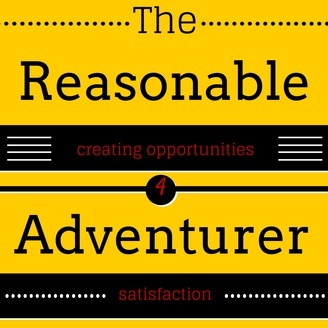 Our focus is entrepreneurship and entrepreneurship education and learning. Have you ever wondered what comes next after we have built the infrastructure of the 21st century and encouraged disruption in all domains of our life? I think about this often, join me to contemplate past events that may help us to understand whats just around the corner.